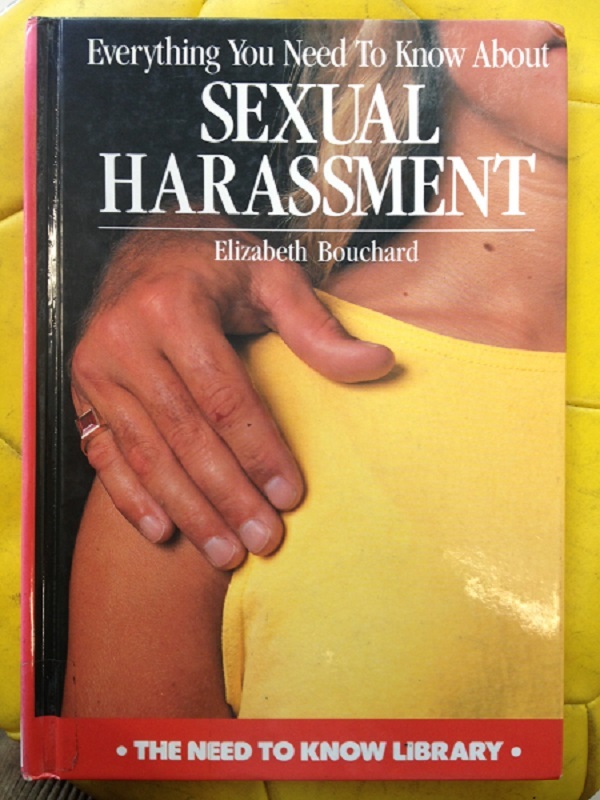 Submitter: Apparently, judging from the cover and pictures included in this Sexual Harassment book, this is a How-To manual. Holly: It doesn’t even matter which edition this is – they’re both too old! 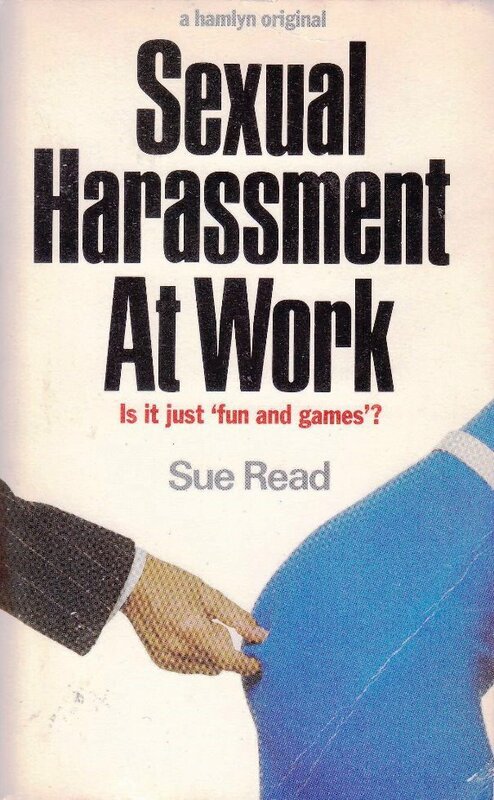 They won’t include online harassment, for one thing. That cover is totally creepy, too! Previous Post:Dazzle Them With Denim! Those guys look like they are holding up phone pole and what is on the guy on the rights head? I think a skunk crawled down the pole and landed on the guy in question. Are they harassing her if they are just looking after she walked by? Don’t we all look? 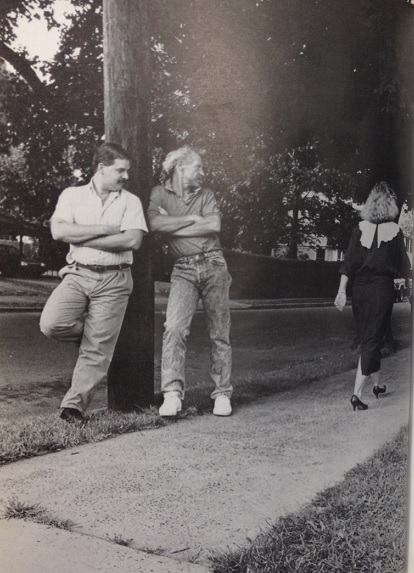 Yes, a woman ought to be able to walk on the sidewalk without getting ogled like that. Sorry, but vive la difference! 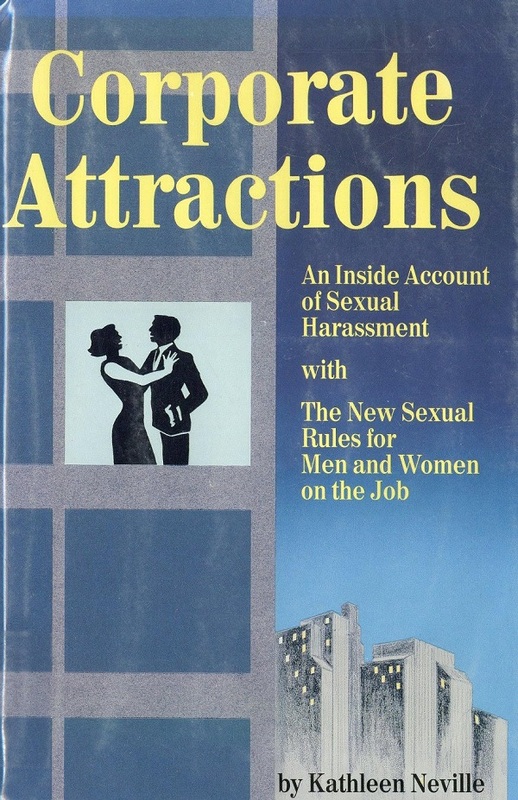 Anyone know of a good book on this subject? I admit this one is old, but the subject should be addressed, and this is definitely a “bad is worse than none” topic. Gotta admit, I don’t trust a guy with a pinkie ring . . .